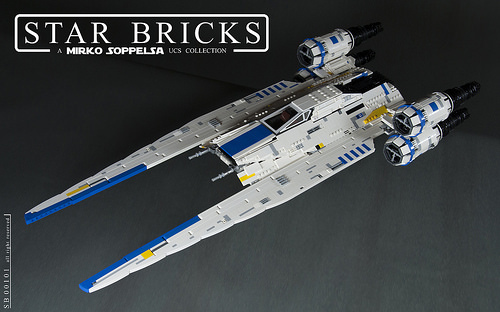 With the releases of The Force Awakens, Rogue One, and now The Last Jedi, it’s cool to love Star Wars again. 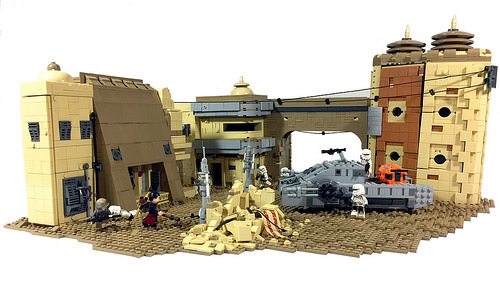 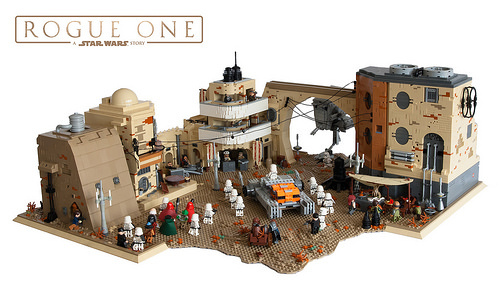 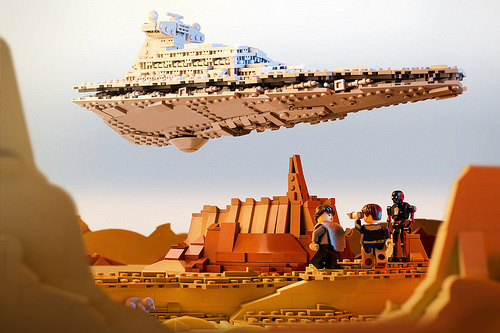 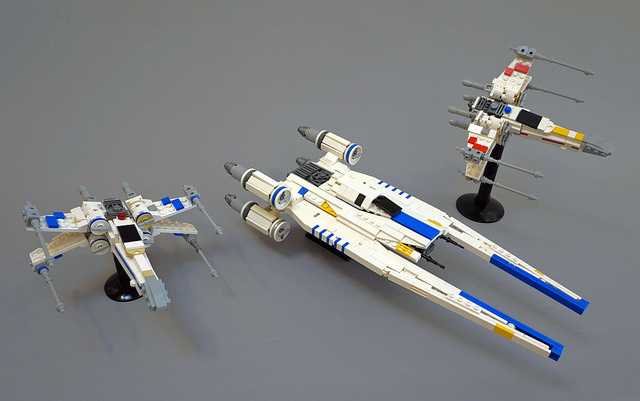 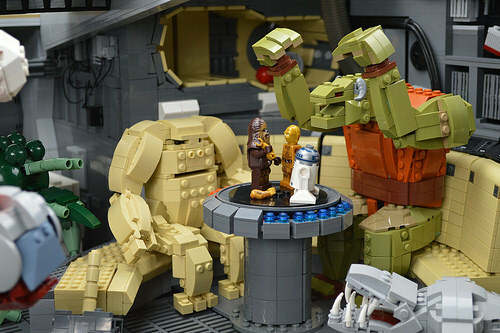 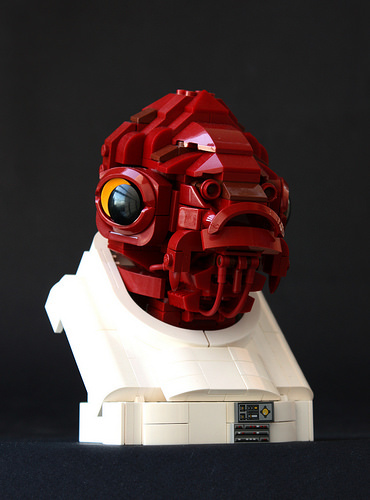 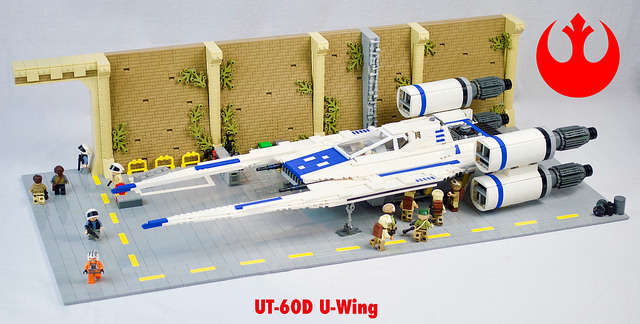 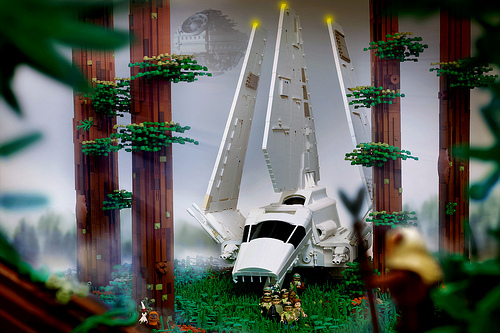 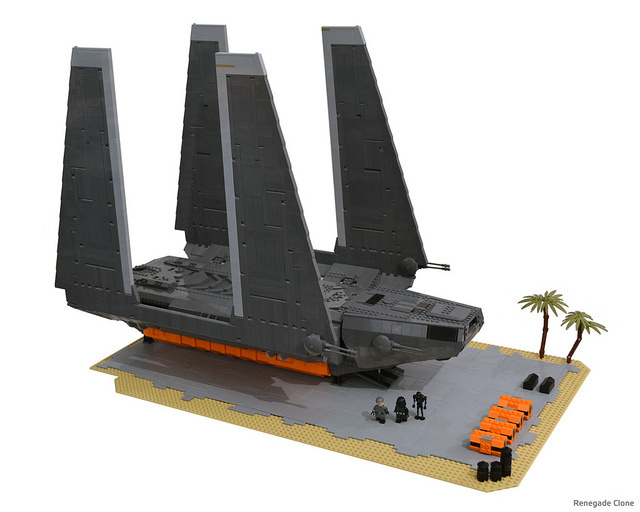 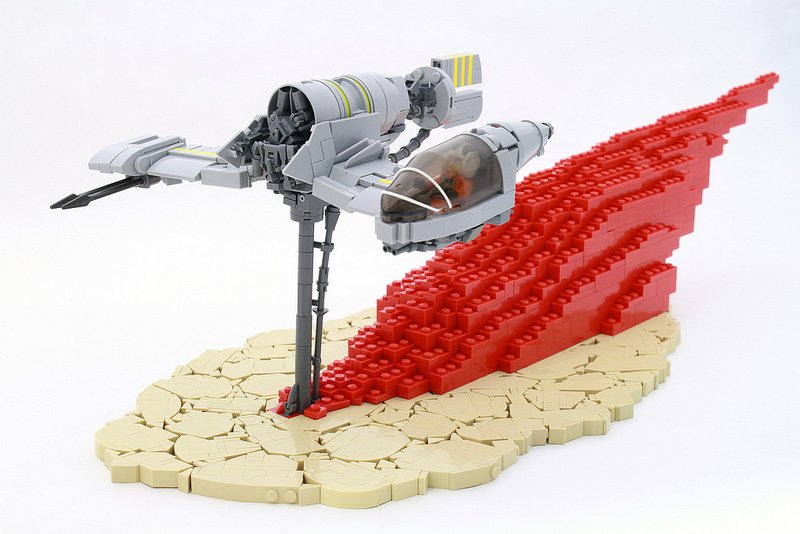 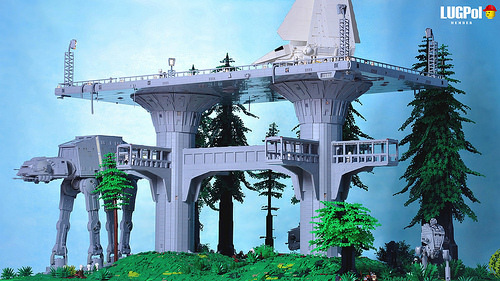 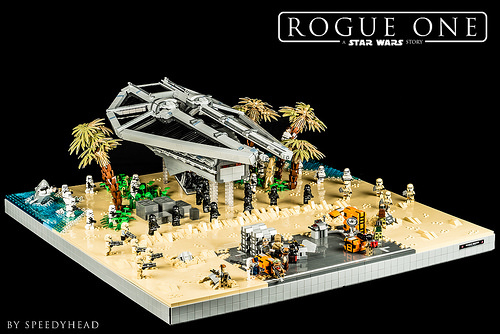 LEGO builders have been inspired by the Star Wars universe for years, but it seems like 2017 has seen a resurgence of stellar work from creative builders all over the world. 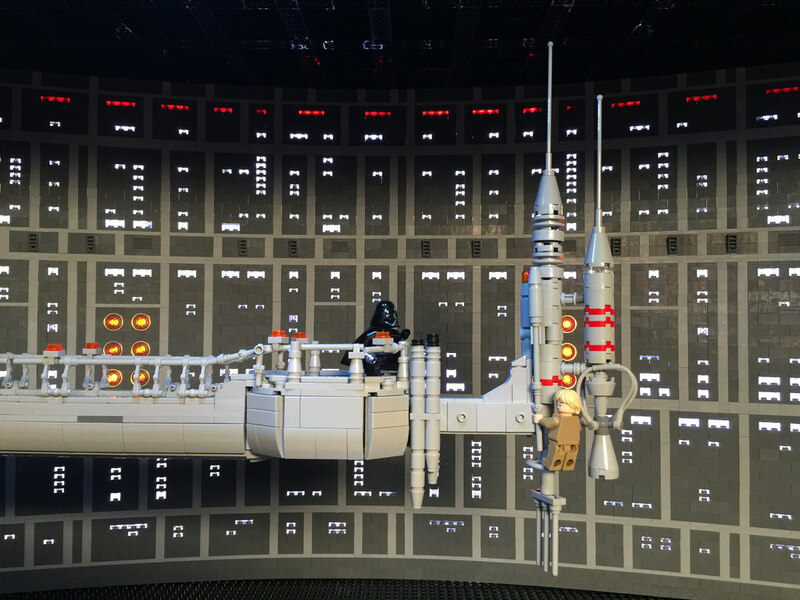 As those builders head to theaters to see the latest movie today, let’s take a look back at the amazing creations LEGO fans have shared this year. 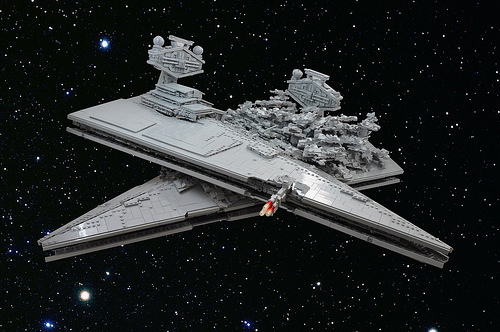 Which LEGO Star Wars creation is your favorite of 2017?